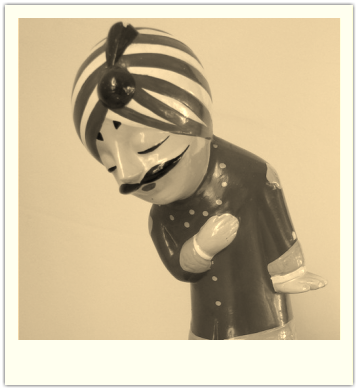 This website is for the amateur hobbyist, and contains information and image galleries of all kinds of Air-India Memorabilia like Airplane Photographs, Coasters, First Flight Covers, Menu Cards, Posters, Time Tables, and other Collectibles. It is still under construction, and there is a lot more being added, so keep coming back. 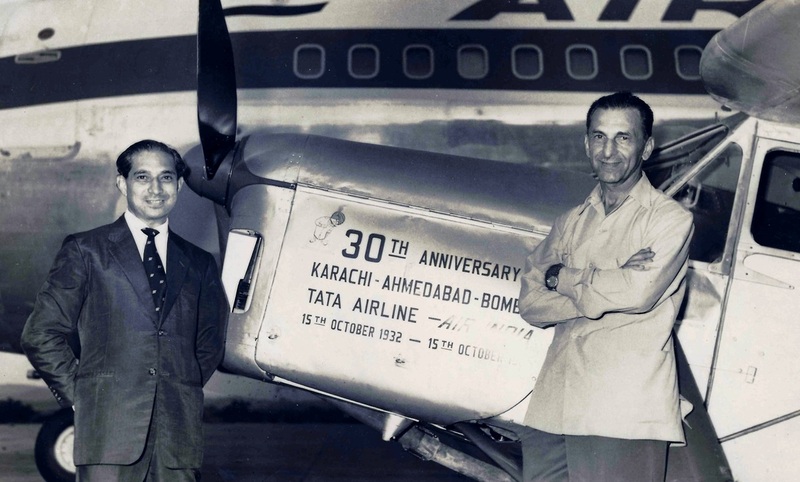 Recreation of the first Karachi - Ahmedabad - Bombay Flight of Tata Sons Ltd by J. R. D. Tata on the 30th Anniversary. Click the button above to see the Collections page which offers links to multiple image galleries. Click the button above to see the Indian Air Mails website which has all the information you need on Air-India Aerophilately .